Priced to SELL!! Bring your Horses! 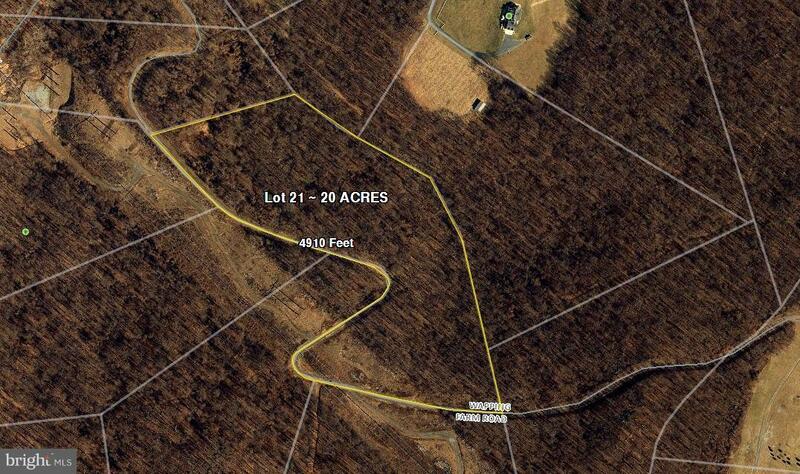 LOT 21-Gorgeous mountains views on this 20 acre property with easy access to I-66. 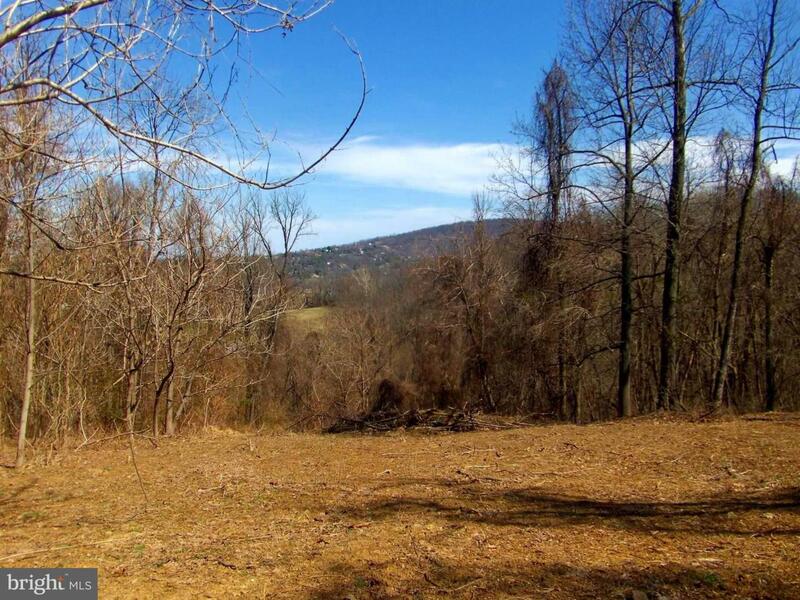 Build your next home tucked away in Mosby Overlook Estates and relish in the breathtaking views. This gated community used to be an old Ski Lodge years ago. Great location close to many amenities-Appalachian Trail, Wineries, Skyline Drive, Shenandoah River, restaurants and more. MUST CALL 1ST, GATED ENTRANCE.